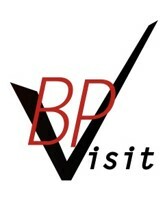 The BP Visit Study is a Quality Improvement intervention designed to improve care for patients with uncontrolled blood pressure. 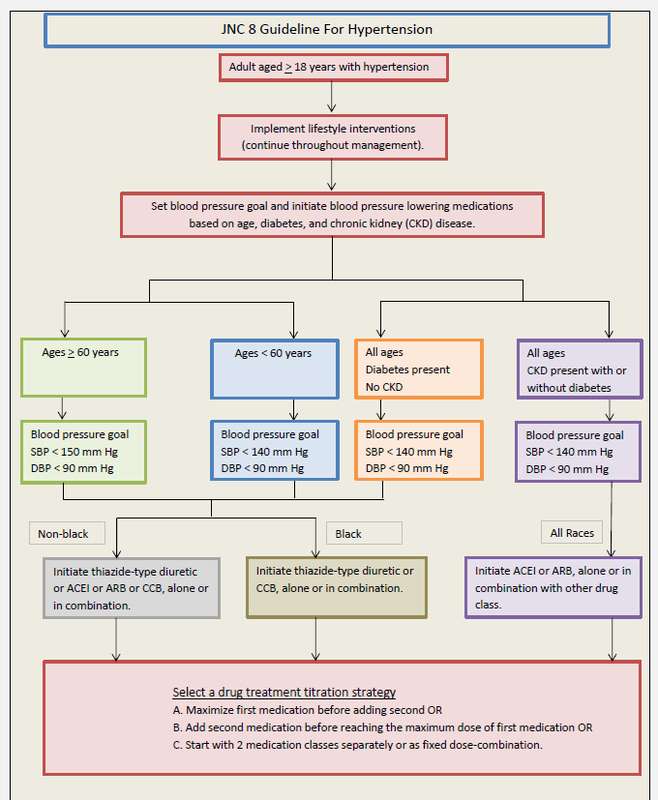 It’s overarching aim is to determine whether implementing multimodal QI strategies will result in clinician implementation of the JNC guidelines for monthly visits for patients with uncontrolled blood pressure who are patients at FQHCs in the New York Metropolitan area. 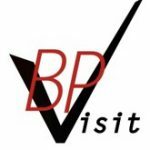 This webpage was designed to provide health care providers with the tools they need to improve blood pressure control among the Federally Qualified Health Center (FQHC) patient population. The materials on this page include resources for providers on the treatment guidelines, adherence and support, as well as for patients on home blood pressure monitoring, lifestyle changes, and medication adherence. This webcast is approved for up to 1.0 Prescribed CME/CNE credits by the American Academy of Family Physicians (AAFP). Please Click Here! to complete the evaluations for enduring CME/CNE Credits.